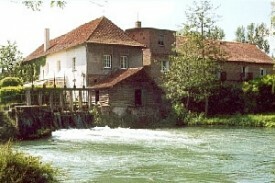 Robert et Bernadette Legrand welcome you to their 18th century mill, in the exceptional surroundings on the edge of the River Canche. If you appreciate the charm of an historic stay our guest rooms, decorated with a personal touch, will offer you a haven of tranquillity surrounded by beautiful gardens. If your heart desires, you can take a walk at your leisure in the park, where there are several benches for you to take time out to watch the world go by! By reservation, ' la table d'hôtes' is served in the evenings in our company. You will be able to appreciate the aperitifs of the house and our cuisine of the region. The sheltered parking area is situated within the courtyard of the property and is available for use by all our guests. For longer stays with complete independence we offer 5 chalets with all modern conveniences, close to a pond for fishing. Supplement per extra person: 90 Euros. Use of communal kitchen with eating area available on request. By reservation, 'la table d'hôtes' is served in the evenings in our company. You will be able to appreciate the aperitifs of the house and our cuisine of the region. Ns avons passé 2 nuits "au moulin" et nous avons été trés satisfaits! Trés calme joli vue du balcon sur la riviere chambre spacieuse joliment décorée "savane" trés propre quand aux propriétaires trés gentils trés accueillants le petit repas du soir "agréable" en leur compagnie! 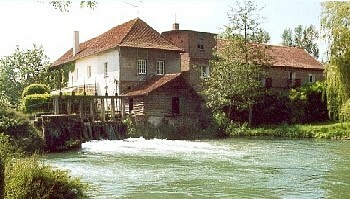 Did you stay in Moulin de Fillièvres? Let us know what you thought about it and help others to make the right choice! 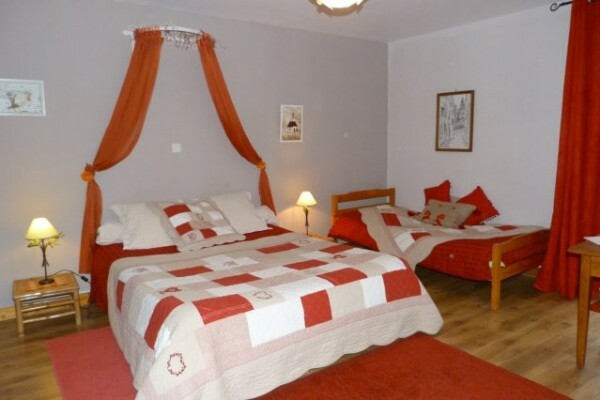 * I confirm having stayed in Moulin de Fillièvres. 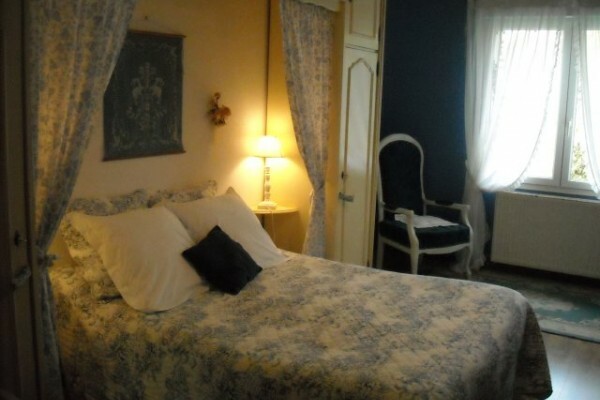 Find other bed & breakfasts in Fillièvres or all bed & breakfasts in Nord-Pas-de-Calais.